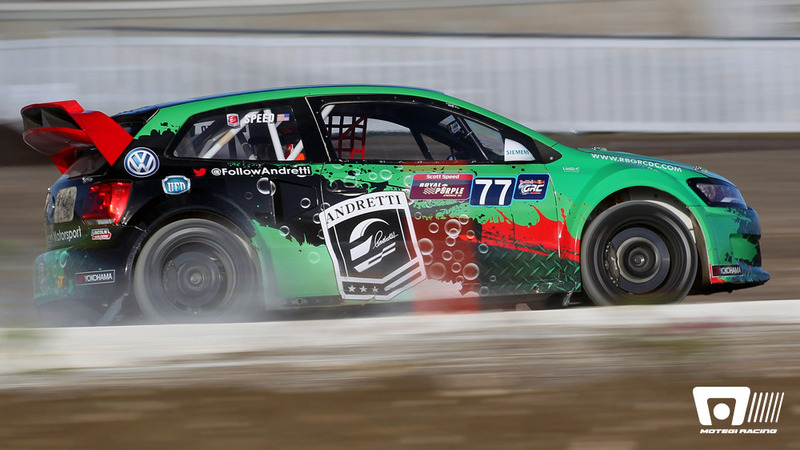 Scott Speed hopes to continue Red Bull Global Rallycross tradition this season. For the last three years, the points leader after the first three events has gone on to win the championship. Speed takes a one-point (135-134) over fellow Motegi Racing wheels user Nelson Piquet Jr. into this weekend’s Volkswagen Rallycross NY event in New York. 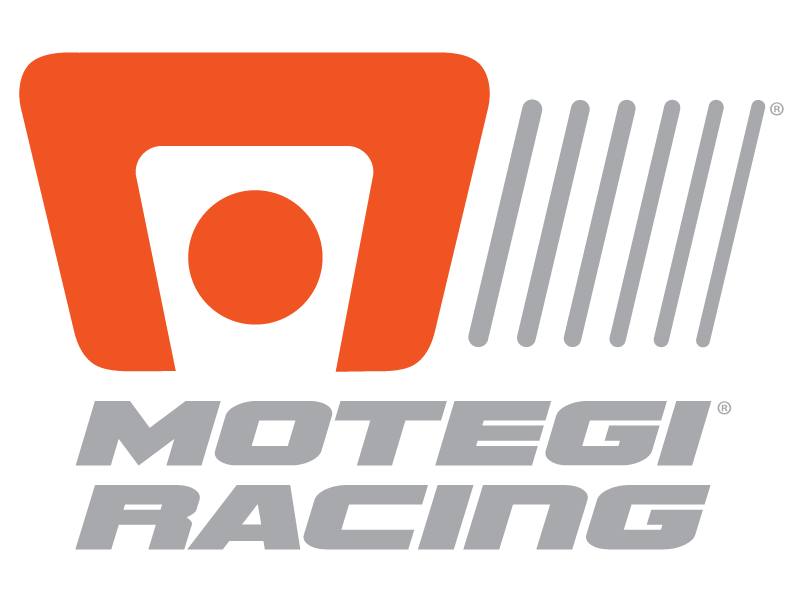 Speed drives the Motegi Racing wheels-equipped No. 77 Volkswagen Andretti Rallycross VW Polo. He won the season-opening event in Barbados and then captured the gold medal in the X-Games. Tanner Foust, former Global Rallycross champion and Speed’s teammate, ranks 11th with 41 points. The Red Bull Global Rallycross will compete on the grounds of Nassau Veterans Memorial Coliseum on Saturday, July 19 and Sunday, July 20. The six-turn, .467-mile layout will see drivers return to racing clockwise, after a counterclockwise layout for last month’s Volkswagen Rallycross DC. The New York layout features a wide, sweeping first turn, with increasingly tighter-angle turns building up to a left-handed hairpin in turn four. The series’ signature dirt jump follows, with drivers continuing into turn five, which also features the joker, and transitioning back to pavement for turn six. Fredrik Aasbo ranks second in the Formula Drift championship standings entering round 5, the Throwdown July 18-19 at Evergreen Speedway in Monroe, Washington. Aasbo, the Motegi Racing wheels representative, finished third at Evergreen last year and in 2011. He won the last round in Wall, New Jersey, in his Hankook Tire Toyota Scion tC prepared by Papadakis Racing. Qualifying is set for Friday with the Round of 16 finals late Saturday afternoon. The European Le Mans Series resumes Sunday following a two-month pause with the 4 Hours of Red Bull Ring in Spielberg, Austria. Nine Ferrari F458 Italias, four Porsche 911 GT3 RSRs and one Aston Martin Vantage V8 will make up the LMGTE 14 car grid in Austria. AF Corse will be present with three of the Italian cars. The No. 54 will be driven by Piergiuseppe Perazzini, Marco Ciocci and Michael Lyons, while Duncan Cameron, Matt Griffin and Michele Rugolo will be at the wheel of the No. 55. 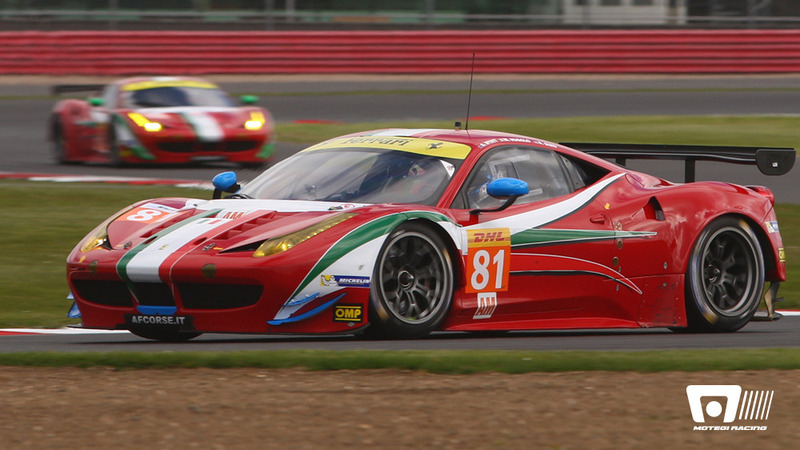 A newcomer to the ELMS for this round will be the AF Corse No. 70, which will have a 100% French line up with Yannick Mallegol, François Perrodo and Emmanuel Collard. 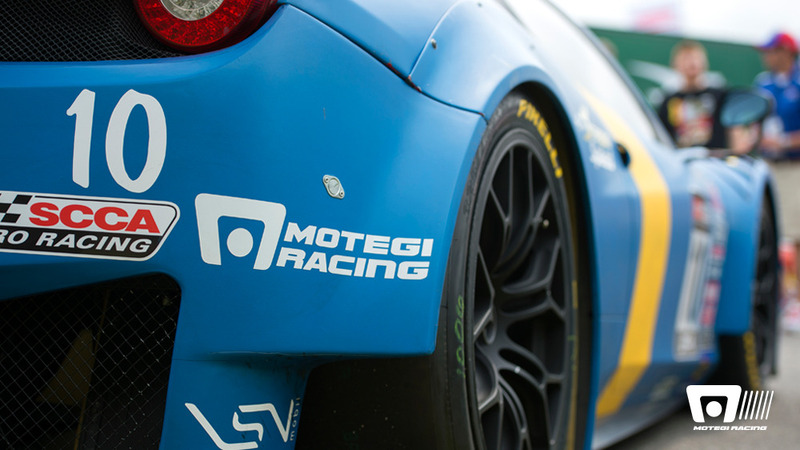 All the AF Corse Ferraris will run on Motegi Racing wheels. While R. Ferri Motorsports teammates Anthony Lazzaro and Nick Mancuso battle for the overall and GT class victory in the SCCA Pirelli World Challenge doubleheader in Toronto this weekend, DragonSpeed’s Hedrik Hedman will be looking for his first GT-A class victory, and has his eyes set on the championship. 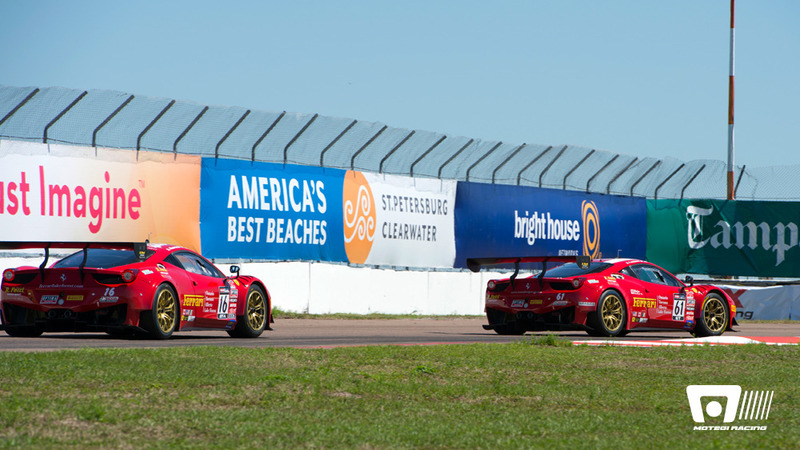 Hedman has three GT-A podium finishes in the No. 10 DragonSpeed Ferrari 458 Italia GT3 this season. He is second in points, only 49 behind Tim Pappas.